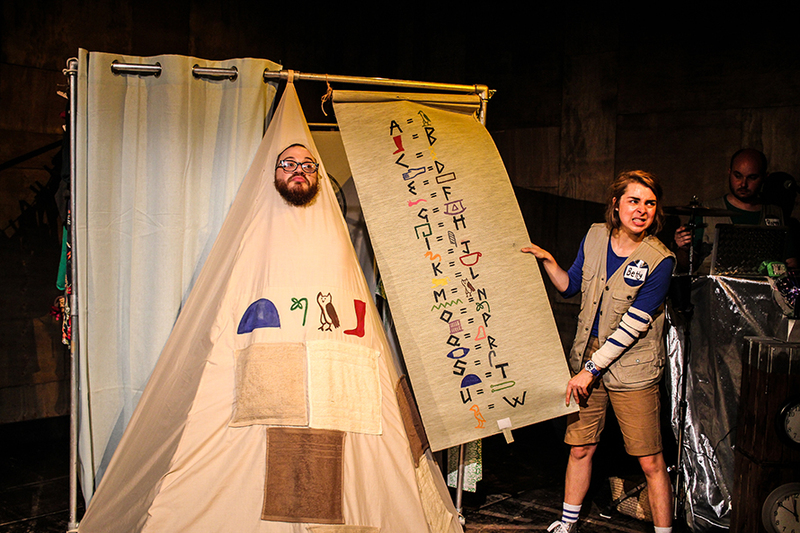 A time-travelling adventure for ages 3-8 and their families, from the makers of Little Tim & The Brave Sea Captain and The Star Seekers, featuring ice-cream dinosaurs, talking pyramids and dancing robots from the future! 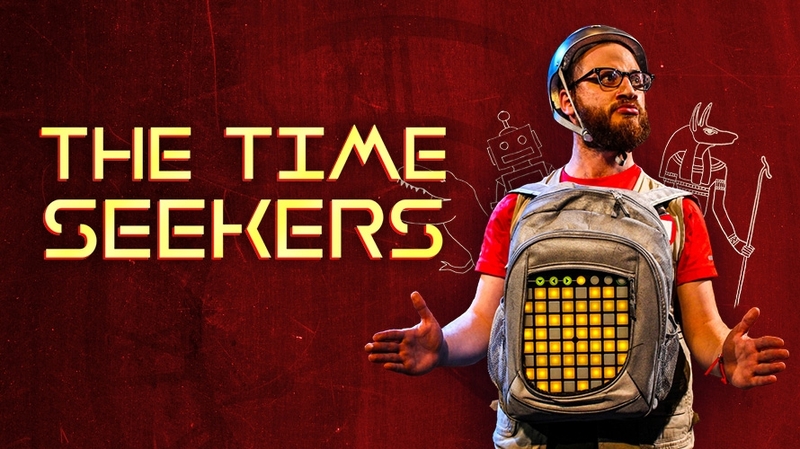 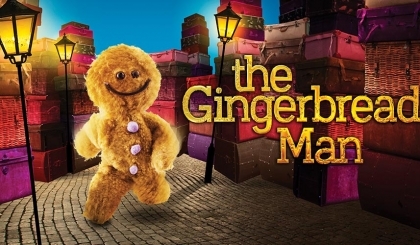 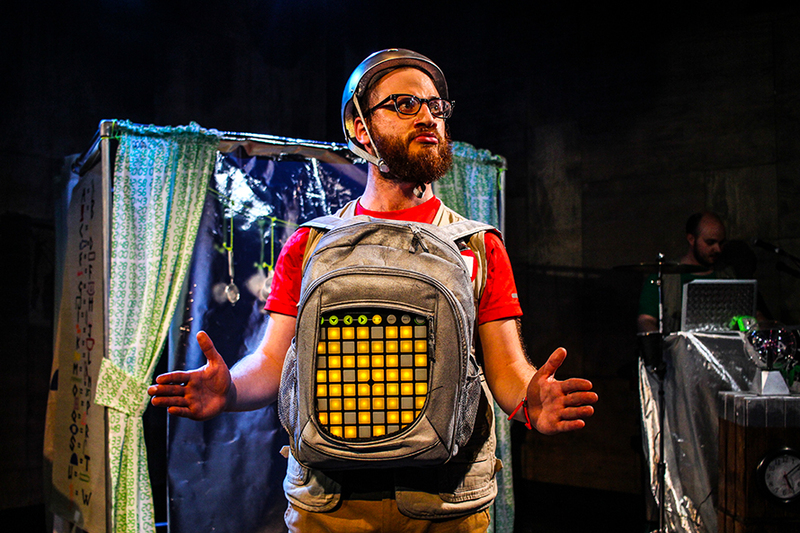 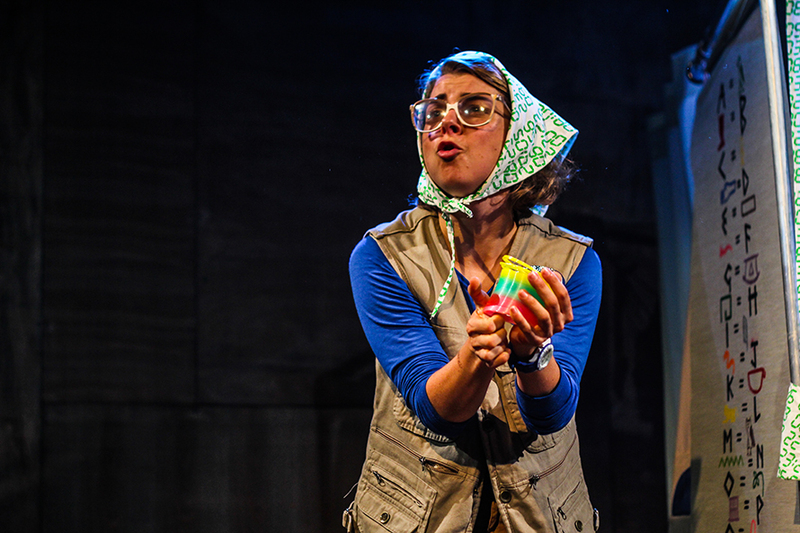 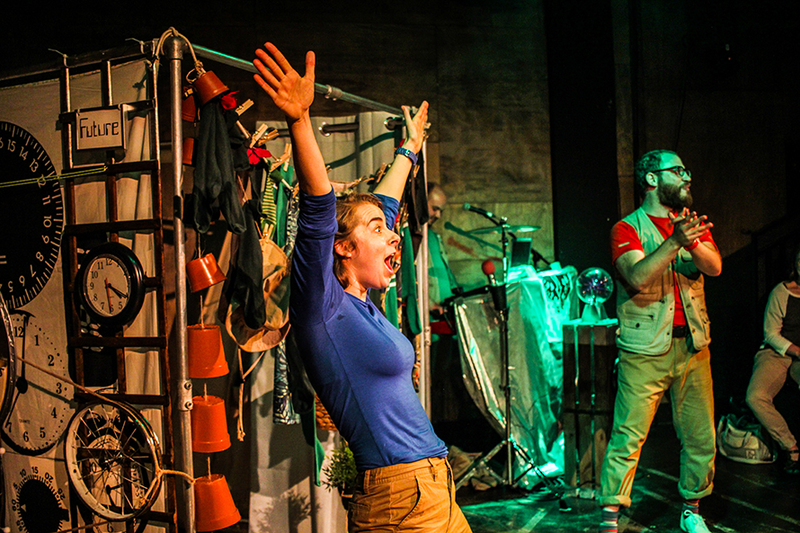 Following on from the stellar success of The Star Seekers, comes a new mission, The Time Seekers – an inspiring, warm and audience driven children’s show that journeys through history, exploring the people and places of our past and future with songs, humour and lots of audience interaction. 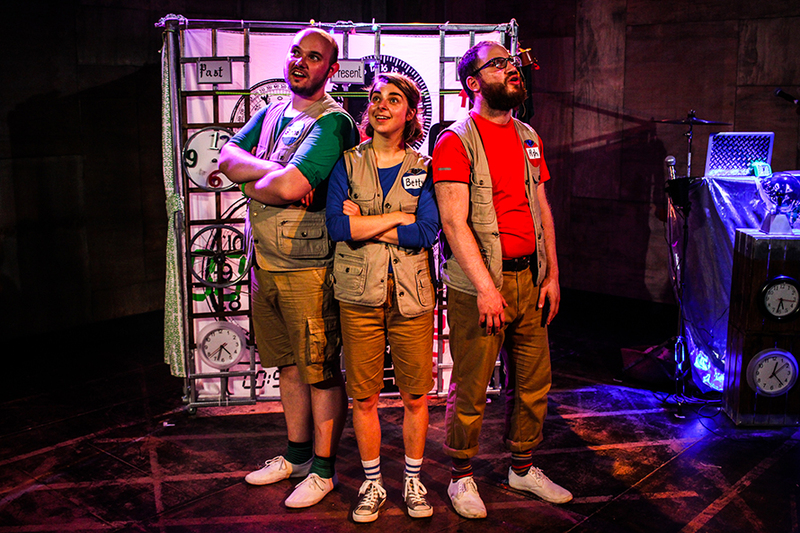 Alph, Betty and Gammo need Plymouth’s Time Seekers to help us complete our latest mission and help answer one of the greatest questions of all time – what is a Diplodocus’s favourite bedtime story?